Parenting is difficult and often a struggle as you must know by now. 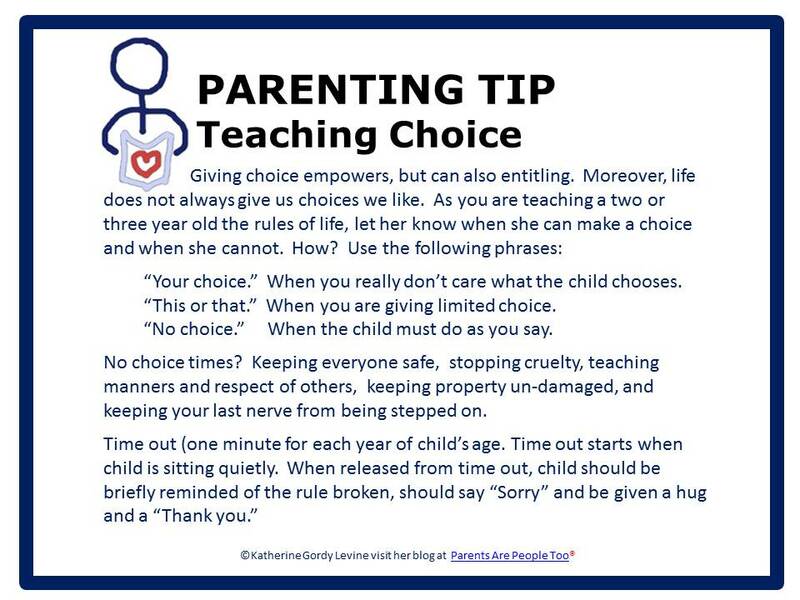 You should also know this: you are almost certainly a good enough parent. As noted above, if you’re having a hard time, my advice is not to ignore that, get professional help. As always, thank you for your support, it means a great deal to me. All my books are available on Amazon, and readable on any tablet, laptop, Mac, PC, e-reader or Kindle device. Watch for my about to be released How to Hold a Successful Family Meeting. This is a Tool Kit with templates and posters as well as an E-book. This entry was posted in Parenting Issues. Bookmark the permalink.